If you have a forgery or altered document problem, I can help. Cases are won or lost depending on your choice of an expert witness. If you are thinking about hiring a forensic document examiner, there are dozens of good reasons you should considering us to assist you. If winning your case is among those reasons, you should call us first. Forgeries, wills, disguised writing, notes, checks, contracts, expert witness, poison pen letters, envelopes, attorney consulting, courtroom exhibits, and much more. Feel free to call us and get the information you need to hire right and understand the entire forensic document examination process. We can provide a quick, candid strategy about your situation and consult you on your next step. Choosing the right handwriting analysis - document examiner is as important as choosing the right attorney - it can be the critical factor in the eyes of a judge or jury. But, most of our cases never get to trial.... Call me first, it might make the difference. I have real court room experience and have been court qualified. I've got more experience and credibility... and I'm better under cross examination! I can quickly determine if your document is a forgery using our inexpensive "verbal opinion" option. 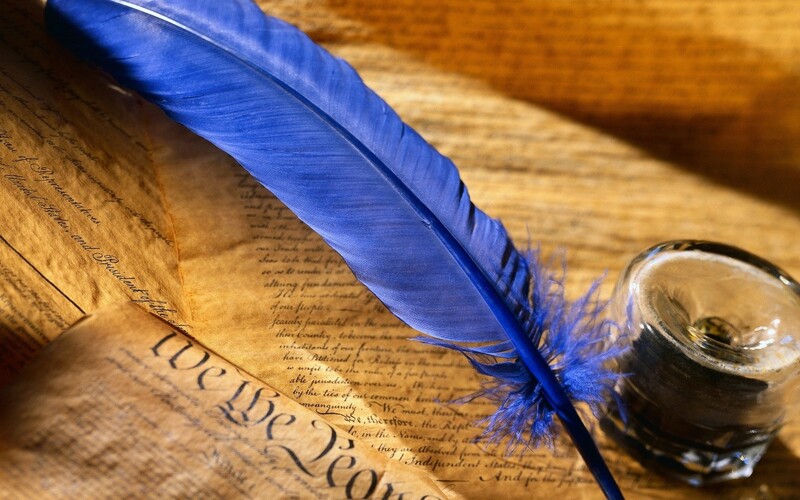 I am highly trained and experienced in all forms of handwriting analysis & questioned document cases so your case will have accepted forensic practices applied to your unique situation. You can get started right away with a phone call +91-9821150555 or email drparagk@yahoo.com . Upon request, you can get a second opinion at little additional charge. Our company often provides each client with two "expert opinions" for many cases. These peer reviews make sure our written opinions and reports are "sound and unbiased" so that your case is solid in the eyes of the law. In a nutshell, if you have a document where the authenticity is in question... We can help you. Seeking personal/Court assignments from reputed organizations, Investigative Agencies, Banks, Insurance companies, Police & Risk Assessment agencies (in the field of Questioned Documents & Graphology) & want to utilize my experience (in Questioned Documents & Graphology) worldwide. Practicing Forensic Science mainly Documentary Fraud Identification & submitting opinions on Handwritings, Signatures, Fraudulent additions & alterations, Approximate age of documents, photo static & scanned transplantations of signatures, Traced forgeries, Freehand & impersonation forgeries, Denial of normal signatures, Denial of disguised (changed) signatures, Anonymous letters, Body writings on Account Opening Forms, Denial of withdrawal of money, Opinions on folds, Sequence of strokes, Distinction between inks, insertion of typed or printed matter etc. Identification of Computer typed documents. I have submitted opinions for – Jangiani, Narula & Advocates, many Attorneys, Super Shine Investments Co., Sudan with the Blue Nile Mashreg Bank recently any many other private sources, Submitted many cases on Questioned Documents. Also have appeared in the Mumbai High Court as Expert Witness for the Document Examination. Stereoscopic Binocular Microscope, Camera with special Close-Up Photographic Arrangements, Different Filters, Microscope for the study of sequence of strokes & ink, Various Optical Instruments & Magnifying glasses, Various Equipments to perform Transmitted Light Photograph, Oblique Light Photograph & UV/Infrared Photography to see the ink under spectrum. What is a handwriting expert or court document examiner? Can Dr. Parag M. Khatri testify outside of Mumbai? Why should I hire Dr. Parag M. Khatri, instead of another less qualified examiner? Dr. Parag M. Khatri is the most recognized handwriting expert. If credibility, accuracy, and integrity are important to your case, hire Dr. Parag M. Khatri. And, Dr. Parag has the rates as associates who have been working less than a year professionally. What training does a handwriting expert have to have in order to testify in a court of law? That is a very long answer. The short answer is that an expert's qualifications are judged by the judge in each case. The long answer is that many working examiners are not qualified and shouldn't be taking cases, but do. My case contains no originals; can you still render an opinion which will hold up in court? Yes. 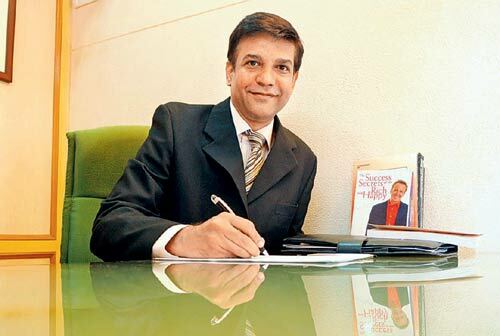 Dr. Parag M. Khatri testifies based on just copies on a regular basis. Will Dr. Parag M. Khatri’s opinion be accepted in a court of law? Of course, but an expert witness's testimony is never a guarantee the judge will rule in your favour. Documents are usually one piece of a much larger puzzle. All these questions and more can be answered by simply calling our office. Your first conversation will take place without a fee, so you can make sure you are hiring the right expert for the job. Would you like to speak to live person before you submit your case?